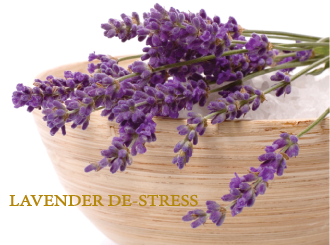 The nurturing fragrance of lavender softly lingers as the body is delicately scrubbed to a soft glow. After the exfoliation, skin is at its optimal level to receive and retain hydrating poultice compressions, which awaken vital energy of the body. Finally, the body is massaged with vibrational and rocking techniques, transporting the mind into a blissful state. This treatment provides the ultimate state of euphoria and is a must.